On the coast, Virdon (Ron Harper), Burke (James Naughton), and Galen (Roddy McDowall) stop to rescue a man strapped to a raft in the sea. As the humans note, someone put him "on the outgoing tide...deliberately!" The unfortunate human's name is Gahto (John McLiam), and he has run afoul of the local ape culture, which depends on fishing for its economic growth. The humans in the community are fishermen who live a life of servitude, and fear the "Gods of the Sea," (sharks). They also wear "bands" of enforcement around their wrists, showing their status as slaves. 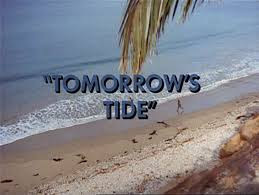 Unfortunately, "Tomorrow's Tide" is another veritable time-waster in the Planet of the Apes TV catalog. The episode features no sense of mythology whatsoever, about the world's history or even about Burke and Virdon's attempts to return home. Instead, the episode focuses on the twin narrative obsessions of the series at this point, which are, in order, tricking the local ape government officials (so as to make them look foolish), and bringing 20th century know-how to the primitive human and ape cultures. Again, it is rich that this series champions 20th century humanity, given that it was that brand of humanity that, essentially, destroyed the world, and thus gave the future to simian-kind. "Tomorrow's Tide" is distinguished by some lovely location footage. The shots set at sea are impressive, especially in long shot. There's also a lot of swimming in the episode, and much effective stunt-work. Beyond those virtues, however, the episode is largely devoid of interest or surprise. Roscoe Lee Brown and Jay Robinson play guest-starring apes, and do good work in their roles but there are no larger issues around the narrative to react to, or to analyze here. 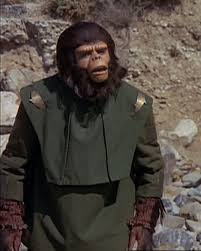 As I pointed out in my previous episode reviews, Planet of the Apes: The TV Series rarely focuses on matters of mythology; like the hunt to find a computer to play Virdon's computer disc. The series also rarely if ever focuses on the history of this "upside down" world, making audiences aware of how the apes established dominion over the Earth. I remember reading a long time ago, that Charlton Heston intentionally reduced his participation in the franchise because he feared that it would eventually just become, in his words, adventures with monkeys. 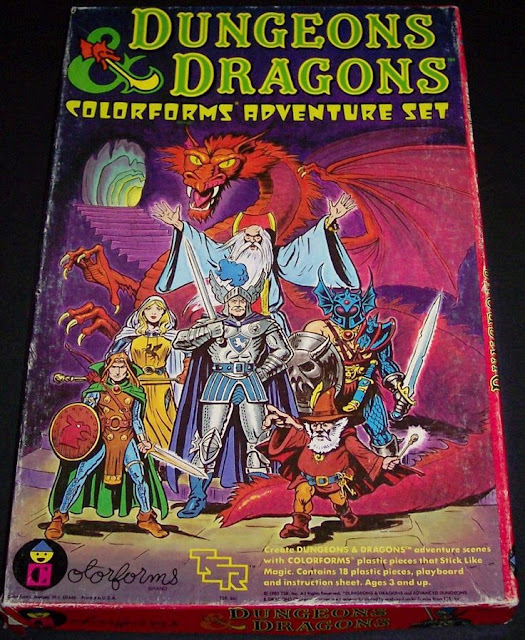 The TV series, at this point, features no real drive or urgency, and the story features no forward momentum. It is, for lack of a better word, adventures with monkeys. There are captures, and rescues galore, but no real depth. Yes, John this series should been about Virdon's computer disc and finding ruins of humanity to use it to get back. Every episode should have been set in city ruins, military ruins and ANSA locations ruins. I do give them credit for across the episodes we do see them with Virdon's computer disc.